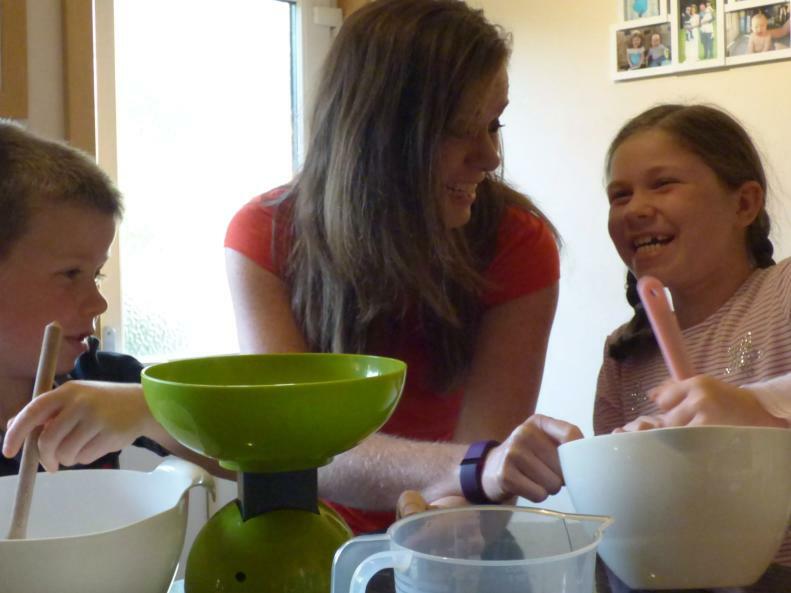 Kids in the Kitchen Aberdeen is a children's cooking school with classes and birthday parties based in Aberdeen & Aberdeenshire. 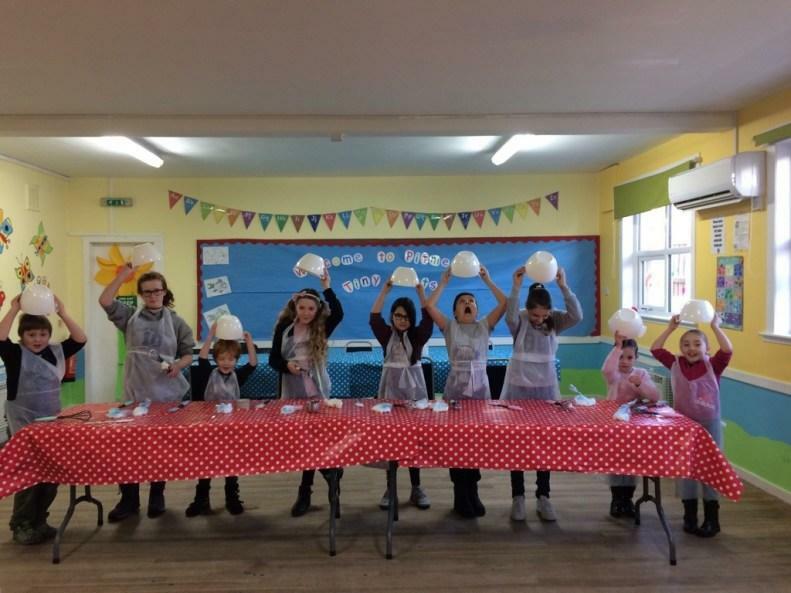 Kids in the Kitchen is all about teaching our children valuable cooking and nutrition skills while having FUN. Harnessing their natural curiousity and encouraging our children to cook for themselves, they are more likely to try new things, and quickly grasp the basics of food preparation and nutrition. 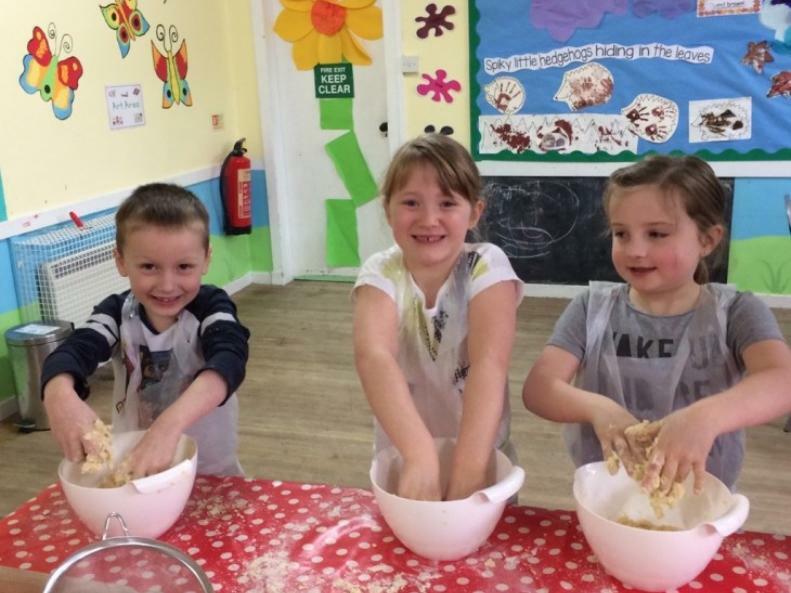 Working mostly with pre-school and primary school age children, we hold regular kids' cooking classes and party events at various local locations throughout Aberdeen and the surrounding area. We are also increasingly working with older children and teenagers too. You can find out where to catch us and book a class or party for your children on our events diary page.